« Where’s PETA When You Need Them? about you must register, you cannot carry. tells me what I can and can’t do,,,,PERIOD! The person who created those great pictures is Russian, and he knows something about government abuse of power. View the entire collection on his site AHUMANRIGHT.COM. I especially like the bottom one although the top one is also one of my favorites. 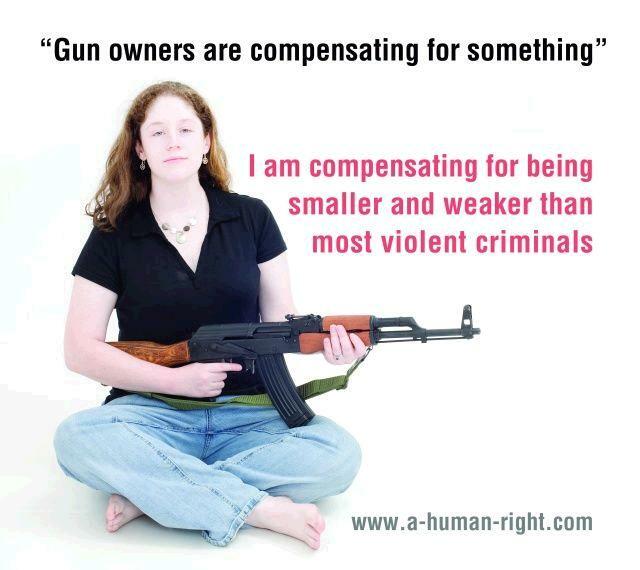 I’m also compensating for something. I was hurt badly in a motorcycle accident and I am physically unable to defend myself. 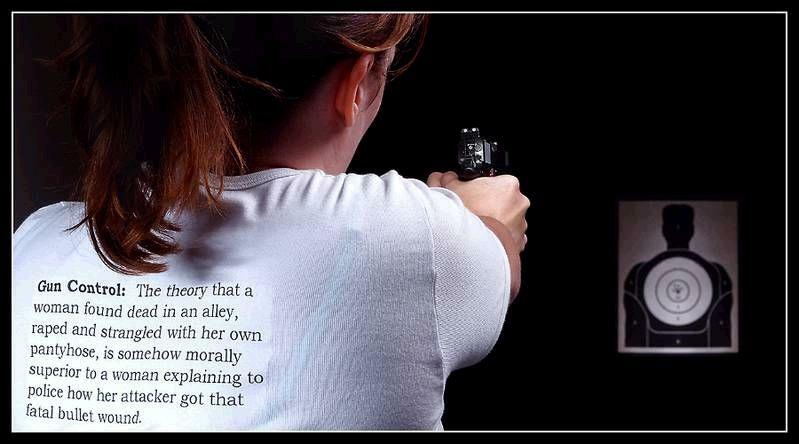 I too, would much rather explain how the bullet holes got in the 6’6″ drugged up robber, than to have someone else have to explain to my wife that she needs to go see the coroner.